Master William Kwok is an internationally recognized martial arts educator with 40 years of martial arts experience. He is the headmaster of Gotham Martial Arts and the founder of Martial Arts Education Society. Master Kwok's experience has earned him high accolades for his dedication to enhancing the lives of others in the Asian community and Western society. Beginning in 1998, he assisted Grandmaster Suk-Jun Kim in teaching and promoting Taekwon-do. 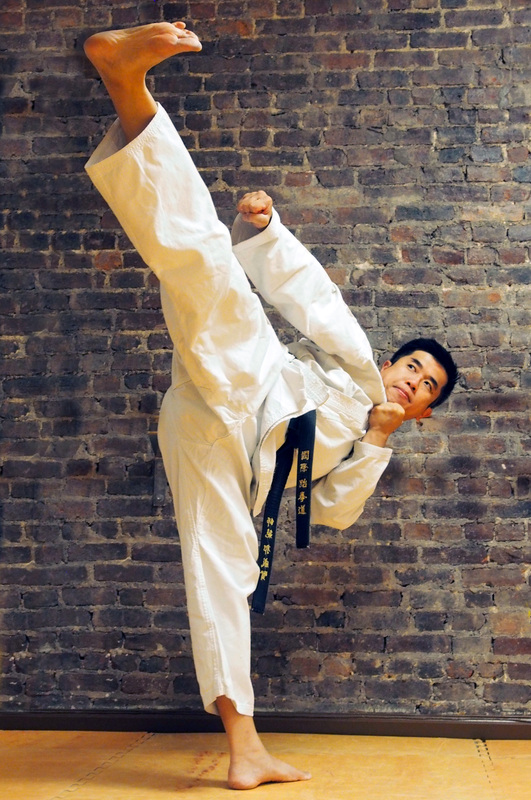 In 2007, with encouragement from Grandmaster Kim, Master Kwok established Gotham Martial Arts in Manhattan and began teaching traditional Taekwon-do and Practical Wing Chun Kung Fu on a full-time basis. His goal is to provide martial arts education where more people would benefit from the mind and body integration for which traditional martial arts training is well-respected. Master Kwok has conducted martial arts education seminars at prestigious institutes including the Korea Society, JP Morgan Chase, and Harvard University. In 2015, he was honored with the "Community Leadership Award" by the US President's Council on Sports, Fitness & Nutrition Award. 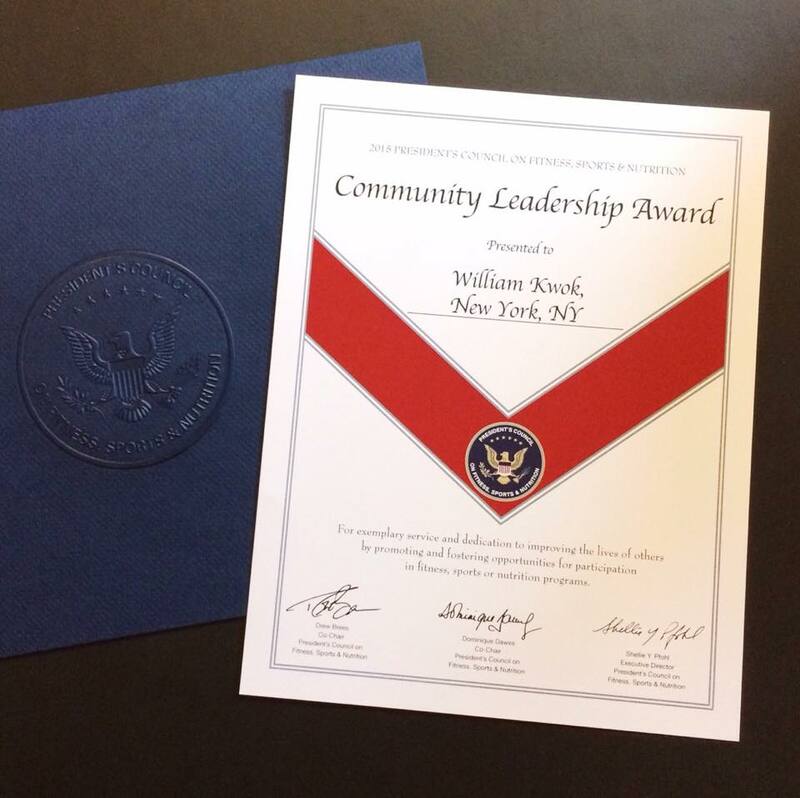 Community Leadership Award by the US President's Council on Sports, Fitness & Nutrition Award. In addition, Master Kwok comes from a strong academic background. He is currently pursuing a Doctor of Education degree in Curriculum, Teaching, Learning, and Leadership at Northeastern University. Prior to that, he earned master's degrees from Harvard University and St. John's University. He also studied physical education at Columbia University. Master Kwok was an adjunct professor of Managerial Studies at the City University of New York before teaching martial arts full time. To learn more about Master Kwok, please click here for his Wikipedia biography.